The Siemens SITRANS FC430 Coriolis flow meter, with National Type Evaluation Program custody transfer approval, for volume and mass liquid flow, is a Control Engineering 2017 Engineers’ Choice Awards Winner. The Siemens SITRANS FC Coriolis flow sensor delivers mass flow, volume flow, density, fraction and temperature measurement of both liquids and gases with exceptionally high accuracy and low pressure drop. Siemens Coriolis flow meters are user-friendly to set up and use day-to-day. The meters stand up to the most demanding process industry conditions and continue to operate in the noisiest of environments – from hazardous chemicals to fiscal metering, custody transfer to compressed natural gas fuel dispensing. Its compact design makes installation easy even in the tightest spaces. For more information on Siemens products, visit Ives Equipment here or call (877) 768-1600. Running an industrial plant carries with it a very high level of responsibility. You must adhere to the highest standards of safety and hygiene, ensure that your final products are of consistent quality, and comply with stringent industry and governmental regulations. 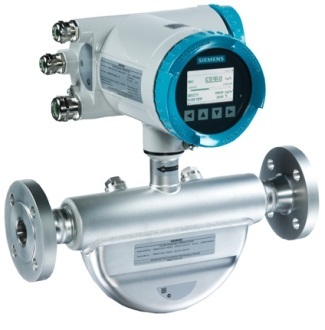 By combining the Siemens SITRANS FCS400 sensor and SITRANS FCT030 transmitter, the digitally based SITRANS FC430 is suitable for applications within the process industries. It is also one of the first Coriolis systems worldwide to achieve SIL 2 and 3 approval in hardware and software, respectively – the ultimate assurance of safety and reliability. The Siemens SITRANS FCS400 is the market’s most compact sensor, making installation and replacement easier than ever. 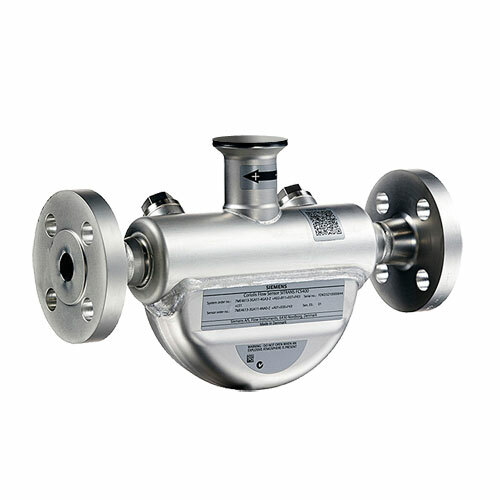 It provides an accuracy rate of 0.1% and high sensitivity for optimal measurement of even low flows. The SITRANS FCS400 features a very stable zero point, low pressure loss, and high immunity to process noise and plant vibrations. The SITRANS FCT030 transmitter delivers multi-parameter measurements with enhanced efficiency, simplicity and security. Available in a modular design, it can be remote or compact-mounted with all SITRANS FCS400 sensor sizes. An enclosed micro SD card serves as a removable database of operational information and provides direct access to all certificates and audit trails. Food & Beverage/Pharmaceutical. High level of accuracy improves quality control, while multi-parameter measurement ability strengthens process management. Oil & Gas. 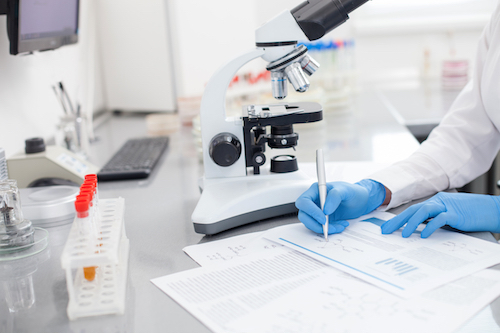 NTEP approved for custody transfer and capable of measuring mass flow directly, ensuring performance is not affected by fluctuating process conditions. Unique tube design results in minimal pressure loss and high resistance to process noise. Affiliated Industries/OEMs. Highly customizable nature offers versatility to meet the needs of customers in many different businesses, from food and beverage to automotive to HVAC, to oil and gas to pulp & paper and beyond. The Coriolis effect acts on a medium that is accelerated through a rotating system, like a ball on a rotating disk its movement is straight, however, if the observer turns with the disk the ball is apparently deflected (see image). The same effect occurs with a water hose that rotates around its own axis, like a skipping rope. As soon as water flows through the host also twists. The twisting is stronger or weaker, depending on the amount of water flowing through the hose. 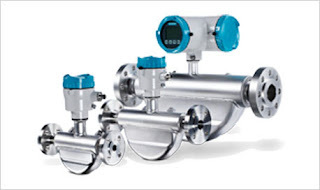 Coriolis flow meters function according to the same principle (measuring the force resulting from acceleration caused by mass moving toward, or away from, a center of rotation). The Coriolis effect also appears with an oscillating movement, and in a Coriolis flowmeter, two symmetric metal tubes are set vibrating by an internal driver coil. The tubes oscillate with a resonance frequency similarly to that of a tuning fork. The oscillation is measured precisely by two pick-ups at the inlet and outlet sections. If liquids or gases flow through the tubes, a phase shift occurs the pickups measure the spatial and temporal displacement (twist). The amount of twist is proportional to the mass flow rate of fluid passing through the tubes. The greater the amount, the stronger the tubes oscillate outwards. Finally, sensors and transmitters are used to measure the twist and create a linear flow signal as an output for monitoring and control. This video, although marketing oriented, does a great job illustrating the Coriolis effect and how Coriolis flowmeters measure mass flow (the video references the Siemens SITRANS FC430 as the example).